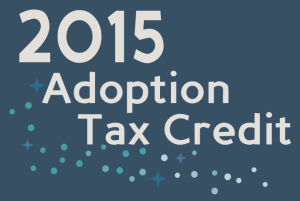 Do you know if your state offers a separate adoption tax credit or reduction? Find out here and, if they don’t, contact your representative today. 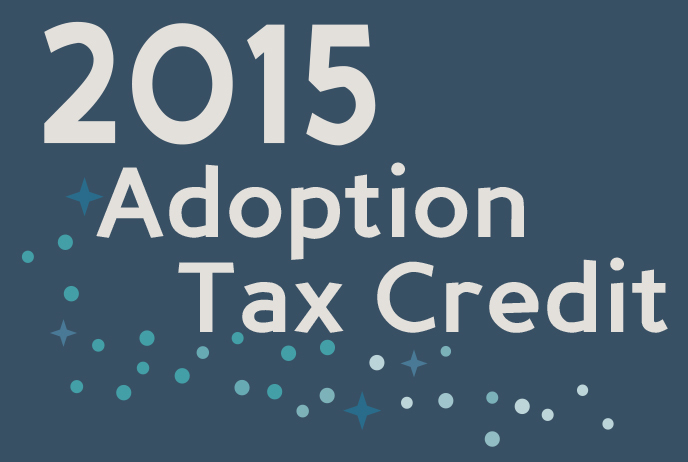 The Federal Adoption Tax Credit is vulnerable and may be eliminated as part of tax reform — and we need your help to save it!